Get into the holiday spirit this winter by enjoying a Christmas classic based on the story by Charles Dickens. 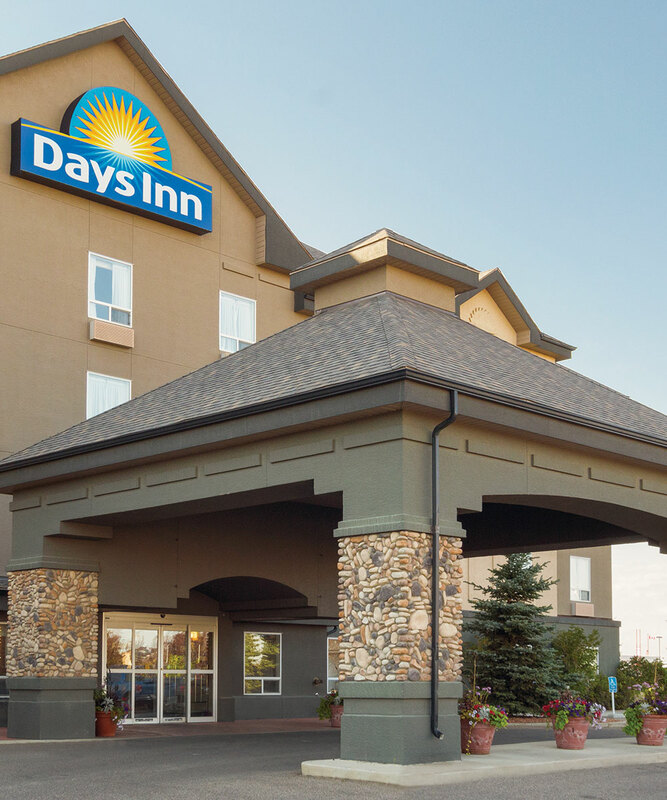 Lucky for us at Days Inn Edmonton South we’re a quick 10 minute drive from where the theatre is located making us the perfect hotel to choose while you’re visiting Edmonton, Alberta! A Christmas Carol is based off the tale of Scrooge which teaches the value of giving. Many adaptations have taken place over the years through plays, films, and books. This is a classical take plays off Charles Dickens’ original novel but adapted by our own Tom Wood and directed by Wayne Paquette. This play is recommended for age 7 and up which makes it a perfect get away for the whole family to enjoy. There is an approximate 145 minute run time with a 15 minute intermission. Food and beverage will be available to purchase to quench your thirst or hunger! The Citadel theatre is located at 9828 101A Avenue Edmonton, Alberta. A Christmas Carol will play from Dec 1st to Dec 23rd. Tickets start from $25 and can be purchased here. Experience this magical play with your family while visiting Days Inn Edmonton South. Our hotel is located 10 minutes from Citadel theatre where A Christmas Carol will be hosted. Let our friendly staff assist you with any travel accommodations you may need!